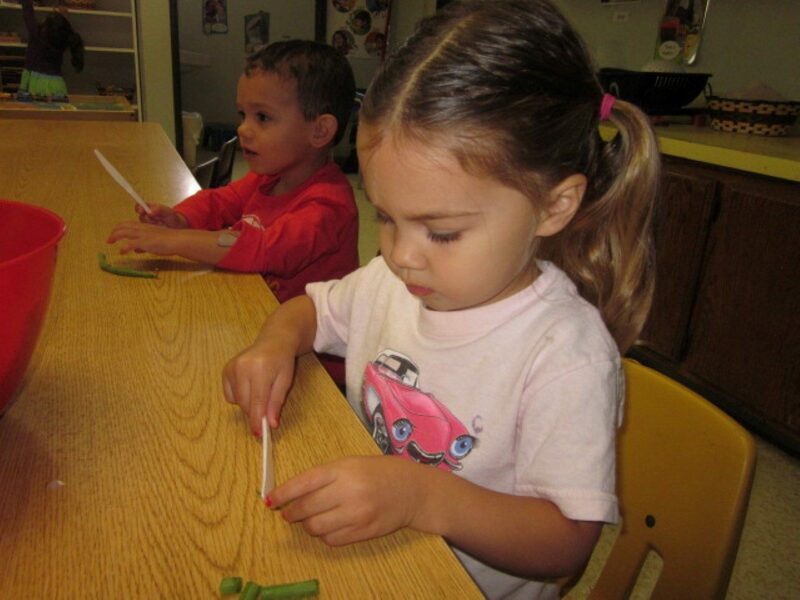 Children’s Village Preschool went on our first field trip of the school year! We went to Irvine Park’s Pumpkin Patch where the children rode a train around the pumpkin patch and then went for a hay ride on a tractor. 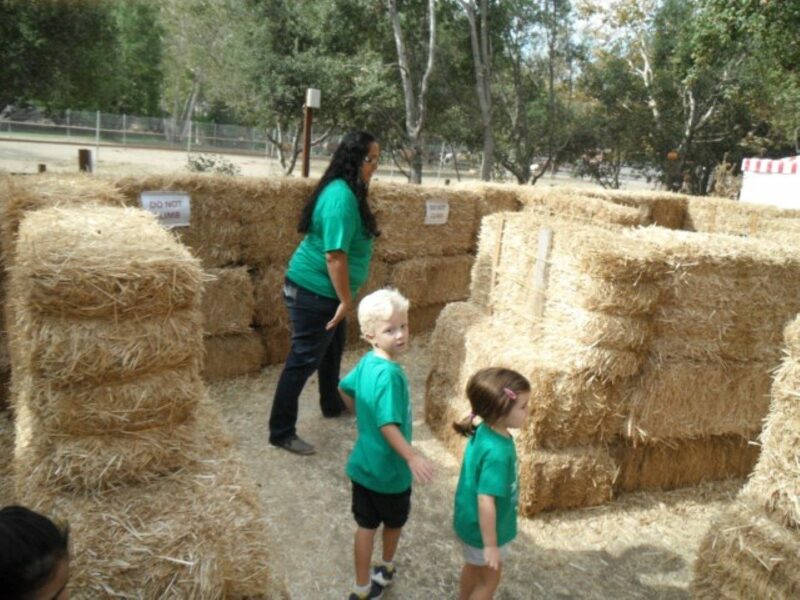 After the rides, the children explored the pumpkin patch, picking up different size pumpkins, finding their way through a hay maze, and even daring to enter a spooky house. 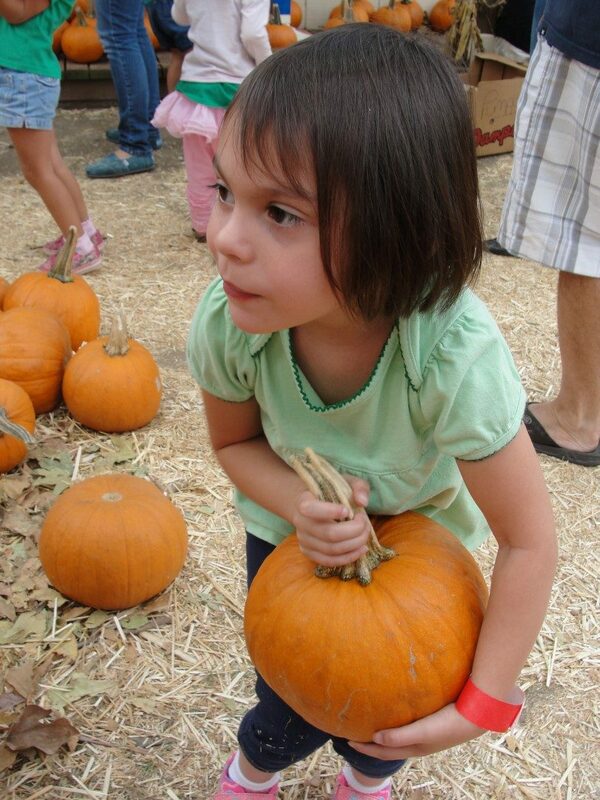 Each child was able to choose a pumpkin to take back to school. 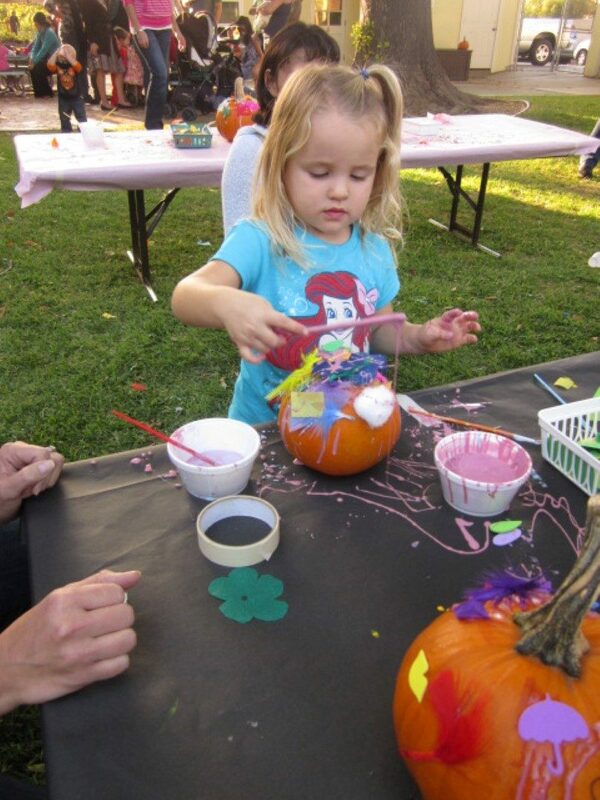 The children saved the pumpkins from the field trip for our annual Fall Festival for the children and families were children had a chance to decorate the pumpkins with their family. 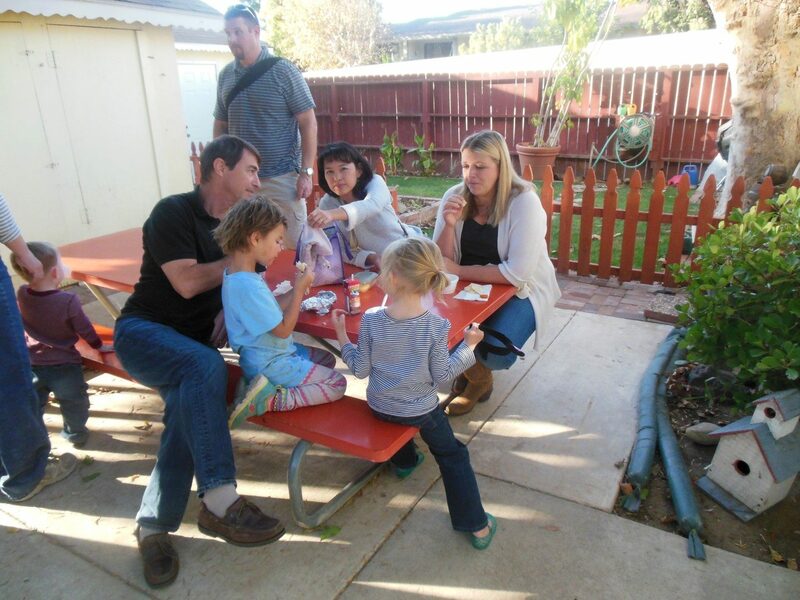 The event also offered a variety of activities such as face painting, art and sensory stations, and story time. Earlier in the week, the children cut different kinds of vegetables to make a vegetable soup which we served during the Festival. Food, art and friends…what a fun filled evening!